35 km from Kangra, is a quiet town situated on a plateau with the backdrop of the dramatic Neugal chasm and the Bundla stream cutting across on one edge. Surrounded by green tea estates and forests of pine and deodar, Palampur has several interesting trekking trails. Some of these paths leading to the hills are often used by Gaddis – the nomadic shepherds of the area. With a number of interesting areas in the vicinity, angling in the river Bundla, paragliding at Bir-Billing 35 km away. Temperature: In winter the temperature get quite low and summers are hot and pleasant. By Road: Transport Buses from Dharamsala, Kangra, Kullu and Shimla. By Rail: Pathankot-Jogindernagar narrow gauge railway line. By Air: Gaggal Airport at 40 Km. Enjoy at the picnic sheds and movie at the open air theatre and discover variety of health care with 151 species of medicinal herbs at Saurabh Van Vihar. Have a romantic viewing of Dhauladhar Range at Neugal Khud. 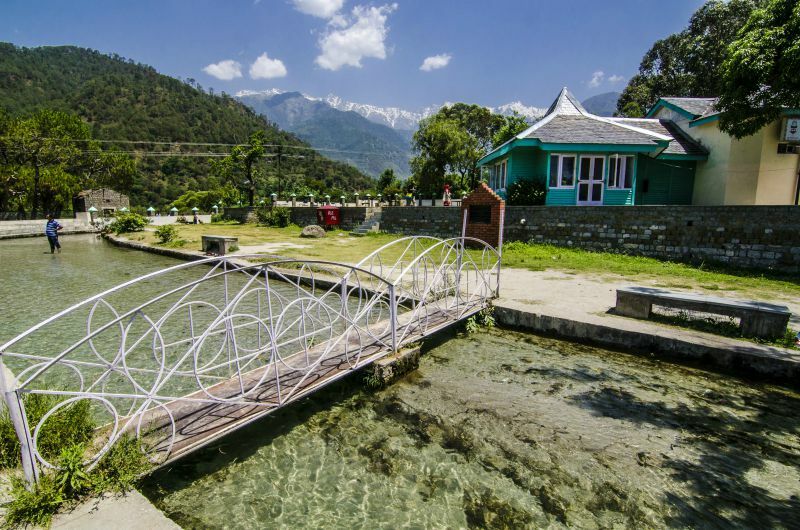 Go bird watching and get a panoramic view of the Dhauladhar range and Kangra Valley from the Maharana Pratap Sagar. Indulge in still water sports at the Maharana Pratap Sagar. Enjoy para-gliding and other aero- sports at Bir and Billing. Every year thousands of pilgrims descend on Baijnath to enjoy the colorful fair and festivities. 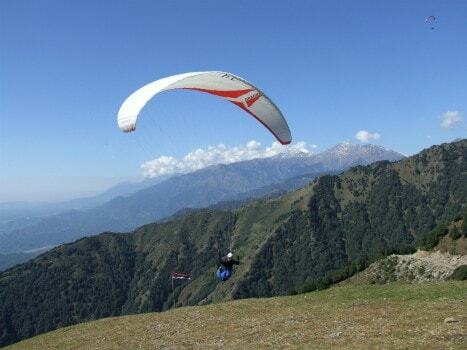 Every year in Oct/Nov Paragliding Event is organised in Bir-Billing. 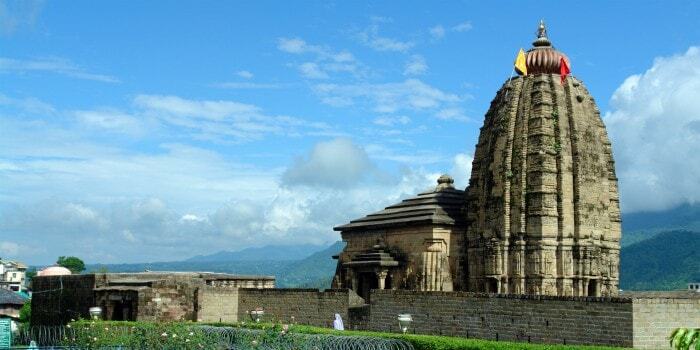 An architectural gem, the stone temple of Baijnath was rebuilt at an existing temple site by two local merchants in 1204 AD. The shikhara style temple houses a divine Shiv Linga. Believers hold that even Ravana, the king of Lanka and a devotee of Lord Shiva, also meditated at Baijnath. For Shivratri the temples is draped in flower garlands which enhances its beauty and grace. The town holds a fair which draws a lot of devotees to the temple. Every year during the Shivratri fair, thousands of pilgrims descend on Baijnath to enjoy the colorful fair and festivities. Sheltered by the mountains and surrounded by tea gardens, Bir (35km), serves as a playground for para-gliders and is well known for its Buddhist monasteries and Tibetan handicrafts. One of the best aero sports sites in the world and a venue of the world para-gliding tournament. Billing is 14 km from Bir. With the mountain ranges serving as an amphitheater, Bir-Billing offers great opportunities for high altitude and cross-country para-gliding for a stretch of over 200 km. The blended scent of tea leaves fused with the fragrance of pine trees welcomes you to Palampur. Well laid out tea gardens on undulating slopes always give the place a fresh look. 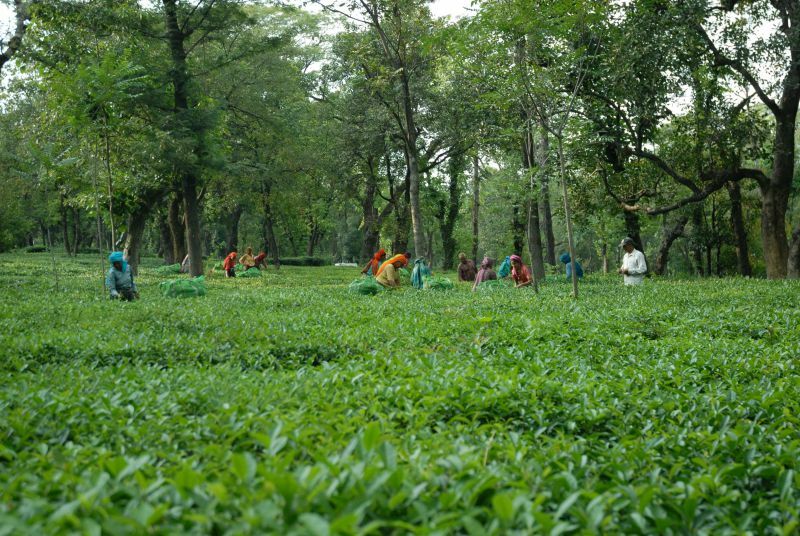 Known as the tea capital of North India, Palampur owes its tourism to these tea gardens where one can even catch up with the finer nuances of the tea making and brewing processes. Situated close to Palampur, is the dramatic Bundla chasm where the river spills through the gorge in splendid fury during the monsoons. The ‘Saurabh Kalia Van Vihar’ is another interesting place worth a visit. The trek to the ridge top Aadi Himani Chamunda temple is a demanding one but the striking views of the Dhauladhar ranges and the views of Kundli, Toral and Talang mountain passes right there before you more than make up for the tough trekking done. At 2900 meters, a pilgrimage to the temple is only for the die-hards. There are two approaches for the trek, one consisting of steps starting from Jadrangal village near the new Chamunda temple in the valley on the Palampur – Dharamshala road and the other from Jia village, which is about 24 km from Dharamshala.